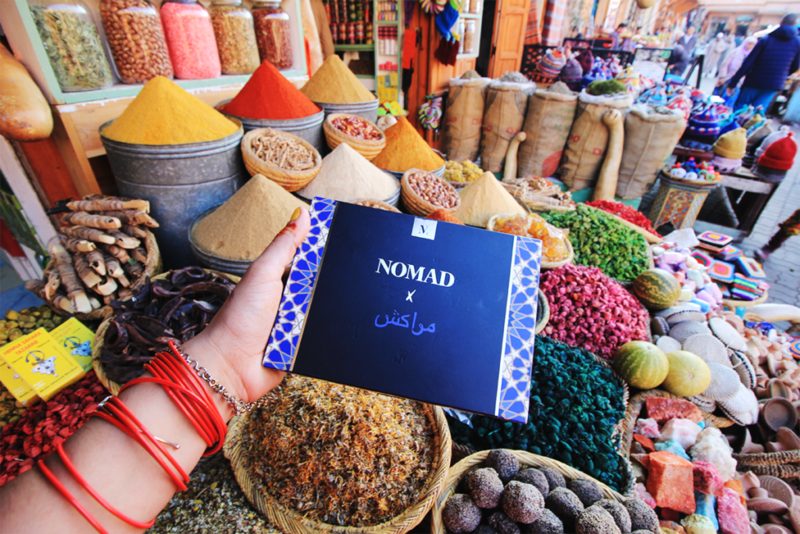 On this adventure to Morocco, I brought with me the Marrakesh Palette from Nomad Cosmetics. My makeup when traveling is always light, I want to be as minimal as possible to not attract attention and blend in like the locals. It’s not that I’m afraid but simply being an American Women radiates light and confidence. I like to keep my look simple with pops of color to honor my surroundings but also feel comfortable enough to walk into any shop and look equal to everyone around me. 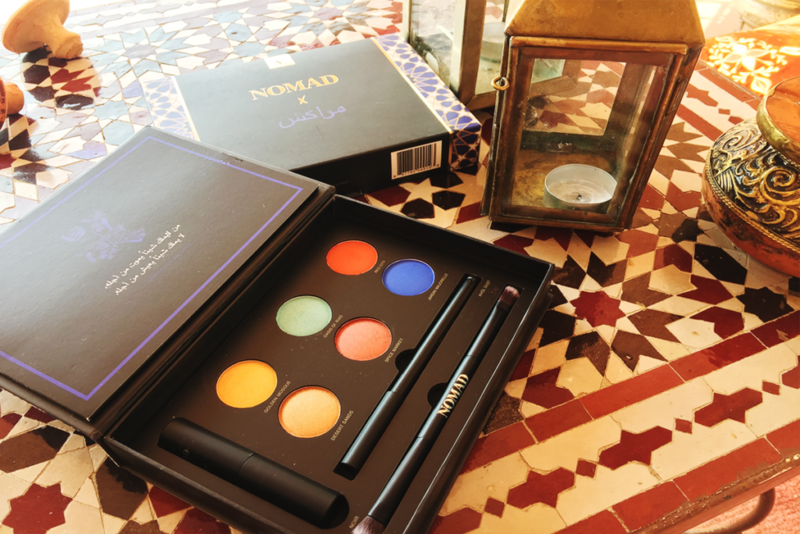 What I love about the stunning palettes inspired by captivating destinations from @nomadcosmetics is that every piece is essential to feeling the beauty of the women and culture. The vibrant colors that prepared me for what I would experience stepping into this magical city. From the Medina in the old city that leads to a whirlwind of emotions to the YSL Museum that made me fall in love with fashion once again. The attention to detail and his personal sketches expressed the influence of Morocco in his work. Exploring all these landmarks with Nomads ALL-IN-ONE MAKEUP PALETTE during my trip was part of the fun. Using their collection of rich vibrant hues taken from the colors of the Medina, the old town of Marrakesh to the shades of bold blues, warm golds, and rich reds and copper allowed the inner artist in me to not just roam like a tourist but like a local within its walls and taking in moments of deep beauty. I’ll admit after spending two-weeks in Morocco I barely saw women in the streets. I did notice shadows that looked like women behind blanket sheets in hair salon shops that blended in with store-fronts within the market. When I did catch a glimpse it was clear that the eyes take center stage. Deep black eyeliner and mascara used to define the eyes and the skin well moisturized from their #1 Beauty Ingredient Argan Oil. 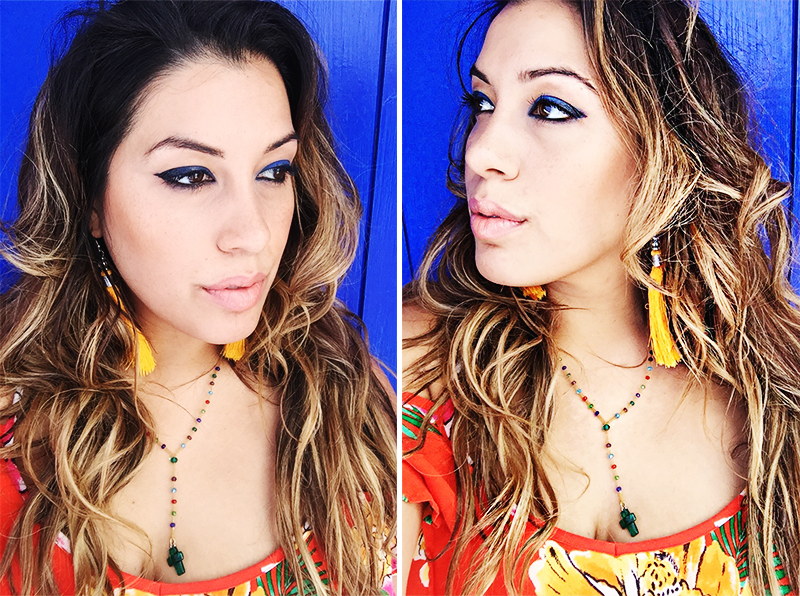 Inspired by the golden spices of the markets and sands of the desert, the blues of local gardens and the reds of the city I created this list of must see’s and things to do when visiting Morocco and of course bring your Marrakesh Palette ALL-IN-ONE MAKEUP PALETTE by Nomad Cosmetics. Where to begin. A city of mystery where you have to let your guard down and trust strangers to be led through the street of the Medina. Your never really sure if your being hassled or given the keys to the city. 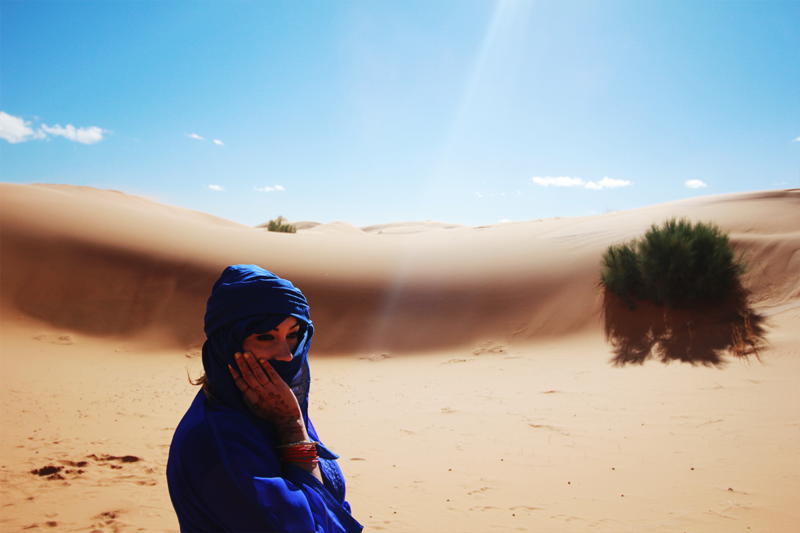 Regardless of what you thought morocco would be like you have to let that go and go with the flow. I remember getting to our riad and being dropped off in a dirt road with a donkey cart to carry our luggage. What a first way to arrive to a new place! But after a few days this wild jungle of snake charmers, henna artists, men dressed in long ponchos ( sorcerers) became home and everyday I fell more in love with beauty getting lost, random conversations in the souk markets and trying to find the best shopping deals and gems in my short time there. From the morning sunsets to traveling on the buses meeting loving people along the way was the highlight of my trip and what I believe is the best part of traveling to this far land. 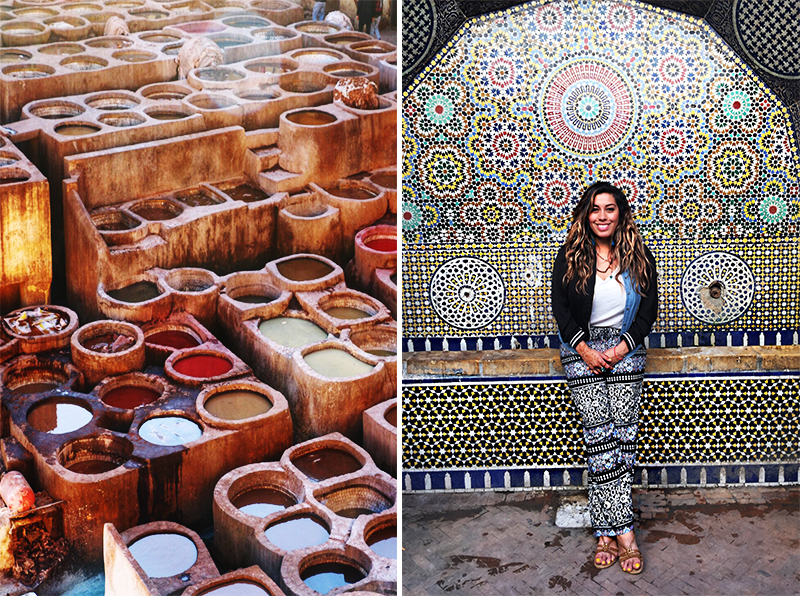 BEAUTY STOPS: Wondering what are our top things to do in Marrakesh? Visit the Souk Market “Jemaa el Fna” You’ll need more than 3 days and be willing to just get lost. Look for portraits of local women, berber and african inspired art. I found these amazing pillowcases imprinted with images and fabrics of local women and I regret not buying more. Watch a Belly Dancing Show at one of the popular New City nightclubs or dinner shows. The resturants for the price are an incredible deal. You get a show and a great meal for the price of one. YSL Museum but dont forget to enter the Berber Museum. The jewelery is incredible and as much as I loved the Jardin I was at a loss of words on the creative way women used jewerly and fabrics to adorn themselves. Worth paying the 180 MAD to enjoy all the exhibits. Visit the Tanneries: It’s a smelly experience but worth seeing. The largest ones are in FES but you’ll see a smaller scale operation in Marrakesh. Stay in a Riad, old palaces transformed into b&b and hotels. High ceilings, glamorous bathrooms, and gorgeous tiles are among my favorite things about my time in a riad. If I could live in riad for the rest of my life I would. Don’t be surprised if I just do! You”ll feel like royalty every day. Get Henna at Henna Cafe is a fun way to get adorned while giving back. All the proceeds of your henna designs go to the local language school. It helps locals and many young students interested in tourism practice English, Spanish, and other languages so to improve the local way of life. I saw women and men enjoying these services while there and it just lit up my soul. Its easy to get lost and forget about a budget. I’m already planning my next trip just to focus on shopping. When your there it’s an intense journey to a purchase but I promise you – get it when you see it or you’ll regret it. 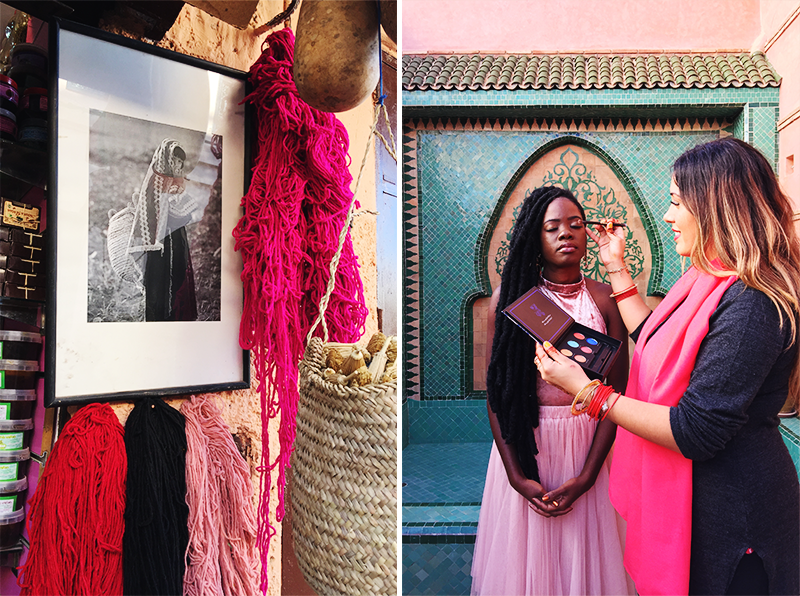 #BeautyExploring the markets of Jemaa el-Fnaa, one of the Best Souks in Marrakesh itself is an adventure. The heartbeat of Marrakesh is undoubtedly the souks of the medina in the old city. 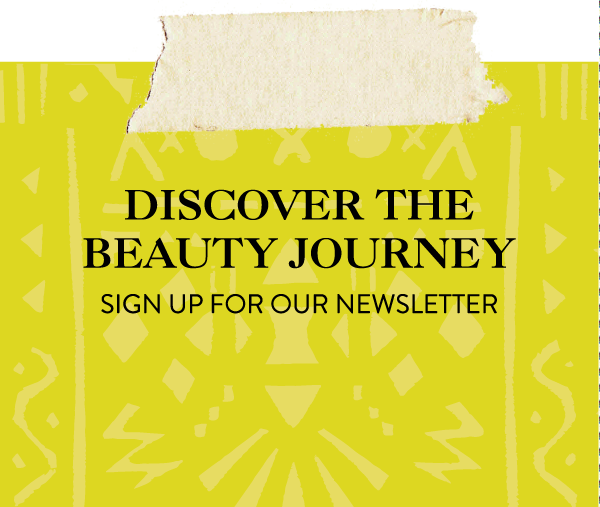 Of course, for us, we’re always on the lookout for #beauty #products and found so many hidden gems with so many cool beauty finds. Overwhelming? Yes! But so worth it. Seeing so many colors, energy, and vibrancy just walking through the alleyways. There is nothing that isn’t sold here- perfumes, spices, bags, shampoo, body soaps, shawls, carpets, face creams, Argan oil and much more. Below are my 5 things to buy beauty related that I either purged on or praying to go back to buy more. So stock up!! 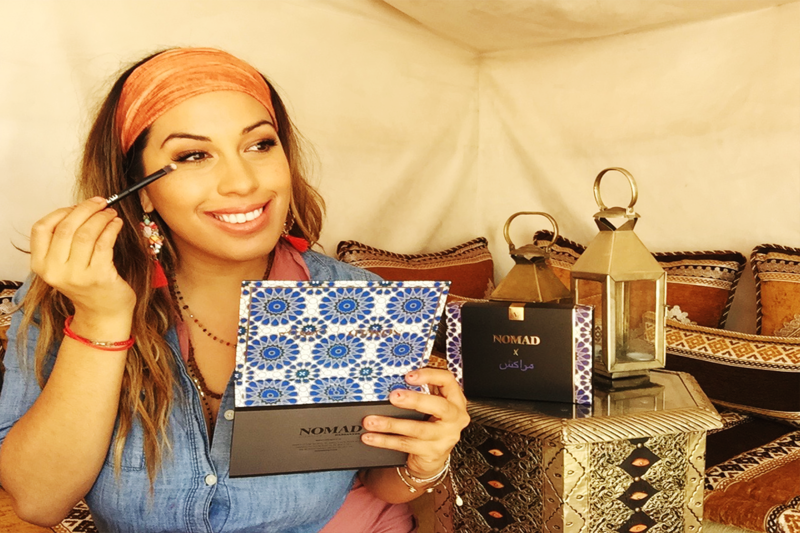 It’s no surprise Nomad Cosmetics infused their eyeshadows with Argan Oil and named their shadows inspired by the colors of Marrakesh. The light brown shade is inspired by the vast desert of Sahara and a deep plum shade that is inspired by the lavish royal rooms of Riads. There’s so much to explore on a journey to Africa and 💋 I’ve loved every minute of it. 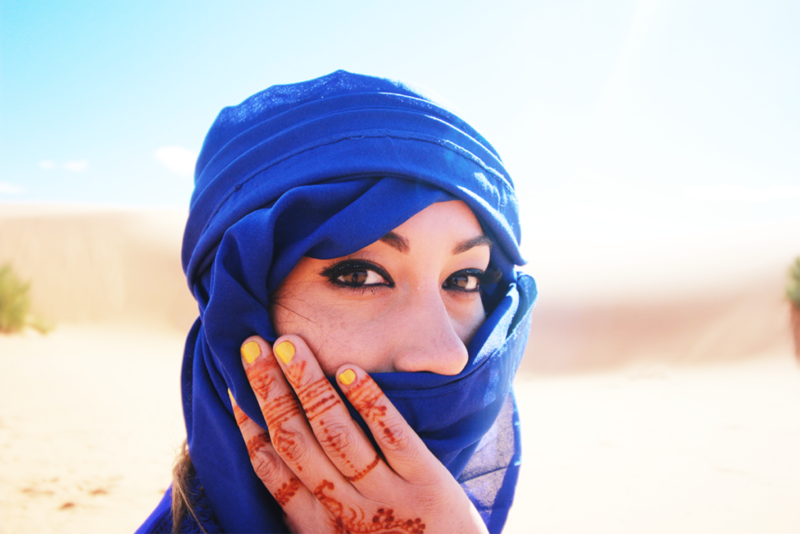 A peak into the Arab world that is unknown to many and to myself. Every step has been an adventure unsure of what to expect in the streets of Marrakesh but it’s one filled of beauty and color. A special thank you to @nomadcosmetics for inspiring me to go on this journey and play with their Marrakesh beauty palette along the way. I could see where each color was inspired by from the spices to the market. Perfect for any nomad worldwide. Inspired by the JARDIN MAJORELLE wearing the cobalt blue shade inspired by the striking hues of YSL’s favorite place in Marrakesh. Doing beauty touch-ups on the Gorgeous Laree for her photo-shoot using the Nomad Palette. Really looking forward to experiencing a Hammam! So many incredible tips, thank you!! This article is very informative, and the makeup is beautiful! I need to go to those markets!